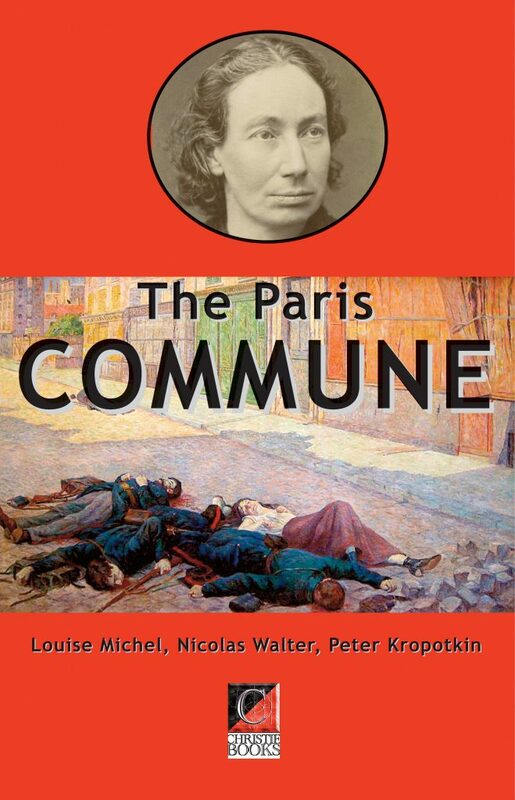 THE PARIS COMMUNE Louise Michel, Nicolas Walter, Peter Kropotkin. This title consists of three separate essays that were first published in Kropotkin’s paper Le Revolte for the anniversaries of the Paris Commune in March 1880, March 1881, and March 1882. They were put together to form a single chapter of Kropotkin’s first political book (‘La Commune de Paris’, Paroles d’un Revolte, Paris 1885). The first English translation was published eighty years ago as the second Freedom Pamphlet (The Commune of Paris, London 1891), and was reprinted five years later in the American Liberty Library (The Commune of Paris, Columbus Junction 1896); it has recently been included in an abridged and inaccurate version in Martin A. Miller’s edition of Kropotkin’s Selected Writings on Anarchism and Revolution. The translation was revised by the late Nicolas Walter to make the original version of the essay available in English for the first time.